OUR FIRST CD DROPS SUMMER SOLSTICE 2012!!! We are hyped to announce the release of our first CD, Urban Mantra: VOL I. 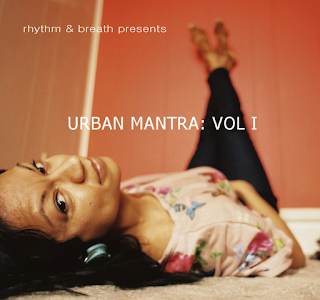 Urban Mantra: VOL I brings together world beat and Kundalini Yoga mantras to appeal to all seekers of union. Created to accompany yoga and meditation, or to serve as a soundtrack for the urban yogic life-with-style...these mantras will stimulate your senses, uplift your spirit, and heal your soul. Whether you are a practicing, or non- practicing yogi, our grooves are soulful and urban, the kind of music that inspires movement. So, chant, trance and dance! Drop us an email to stay in the loop. We are having an album launch party in June. You will also need an orange or tangerine. SO I will wait here "X" til you get your fruit. We begin in "easy pose" which is not so easy especially for men who are usually tight in the hips, or knees. Your legs are crossed one in front of the other. If you are unable to sit comfortably in this position, you can prop your buns on a pillow which helps alleviate some of the discomfort. IT IS NOT HALF OR FULL LOTUS POSITION. Every session begins with the tuning into our highest consciousness and the prophets, gurus and sages of the ages with the ADI MANTRA: ONG NA MO GURU DEV NA MO. (This means that I bow to the Divine Wisdom within, and another translation is I bow to the Divine teacher within). Rub your hands together. Cross your right thumb over your left if you are male, left over right if you are female. Press your thumbs against your sternum in prayer pose and chant the ADI MANTRA on 2 breaths. Pay close attention to the breathing demonstrated in the video. We chant this 3xs. 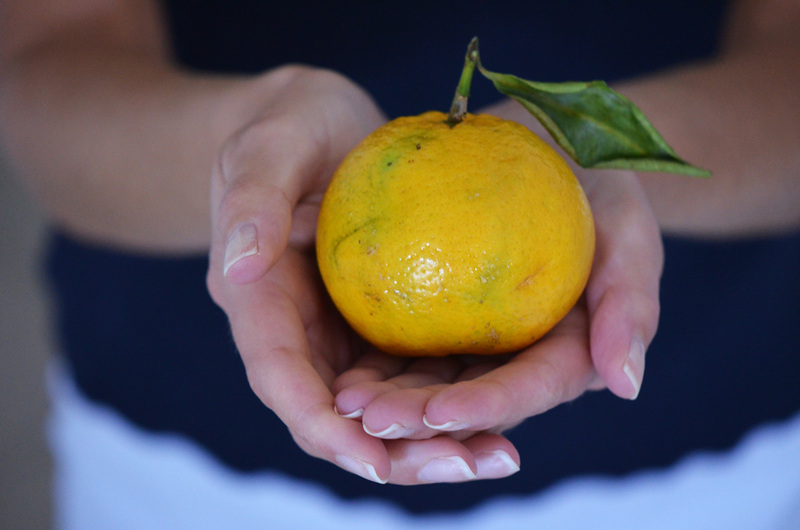 Take the orange in your left hand and bring it to eye level. Your right hand is over your heart. You are gazing at the orange through your eyes which are 1/10th open. Chant on the fruit for 14.5mins. Intending, receiving and projecting the highest healing energy into the fruit and your heart. Once you have completed the prescribed time of 14.5 minutes. You are going to INHALE and hold onto the breath for a count of 27 seconds EXHALE. Close the meditation with 3 LONG SAT NAMS. Chanted on one breath 3xs. (Sat Nam meaning Truth is my Identity). So there it is my beloved yogis! Any questions, comments or concerns...you know where to find me. Be sure to drop a lil sumthin in the "beggars bowl" at the bottom of the page. The suggested heart exchange is $5 MINIMUM. Your contributions help keep donation-based kundalini fires burning. "The student that arrives empty handed leaves empty handed." Yogi Bhajan said that, not I.